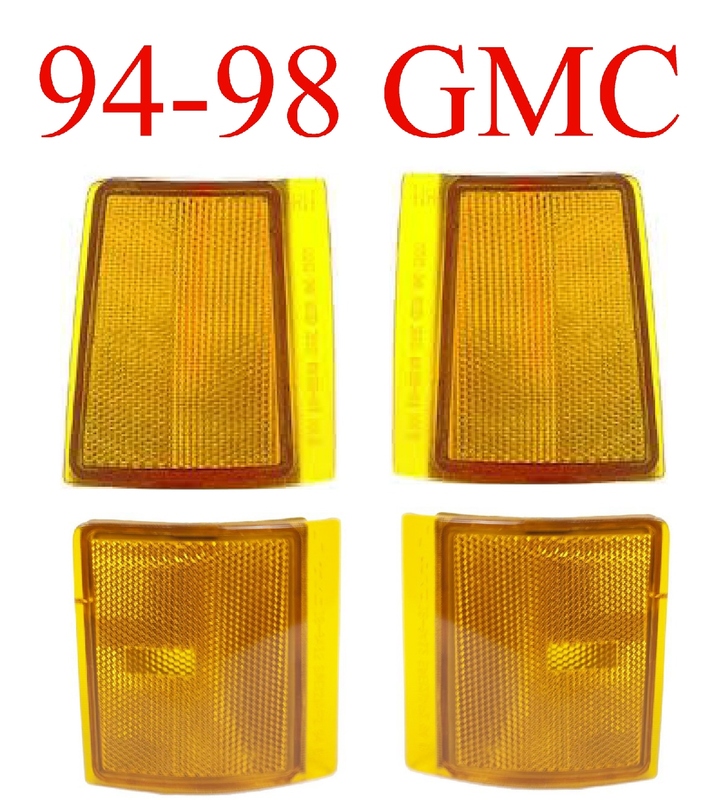 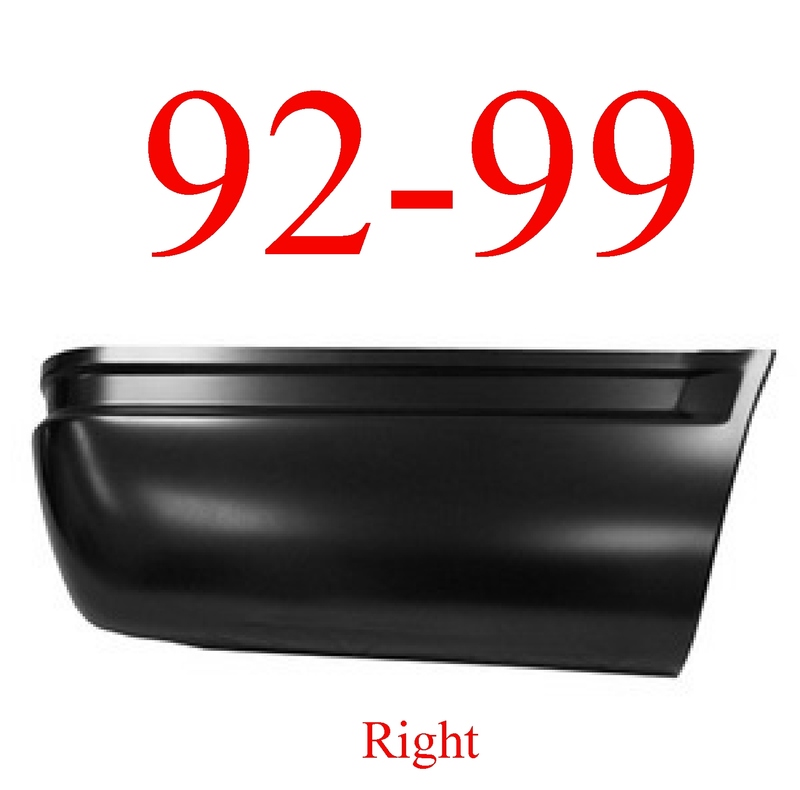 88-98 Chevy GMC Tail Light Set. 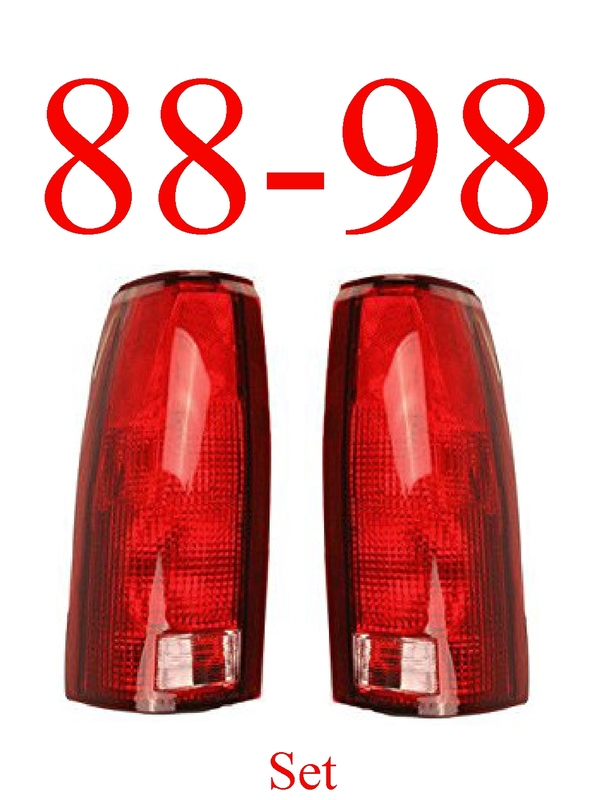 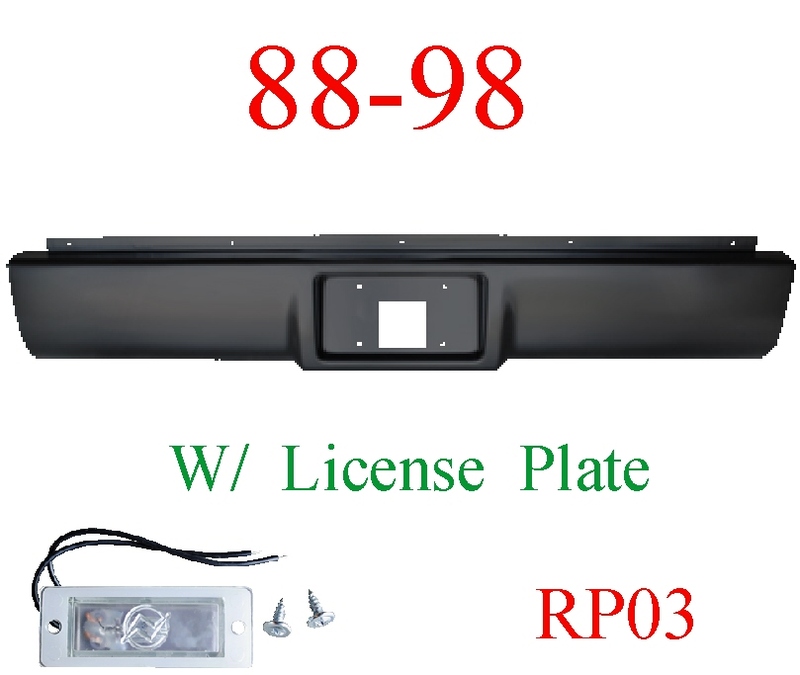 This kit includes: Left & Right tail light assemblies. 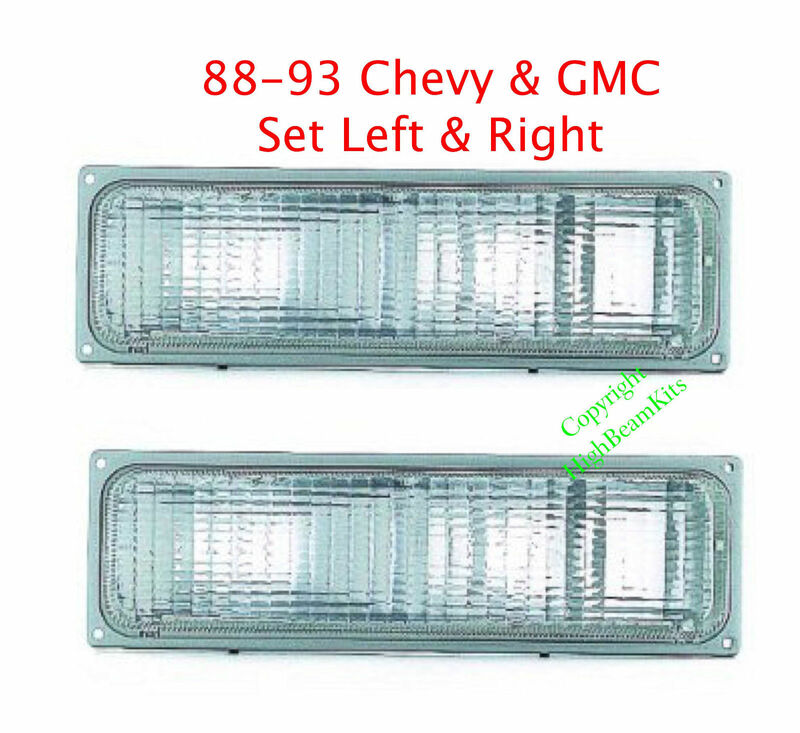 Both lights come as complete assemblies, ready to install, MINUS the connector plate. 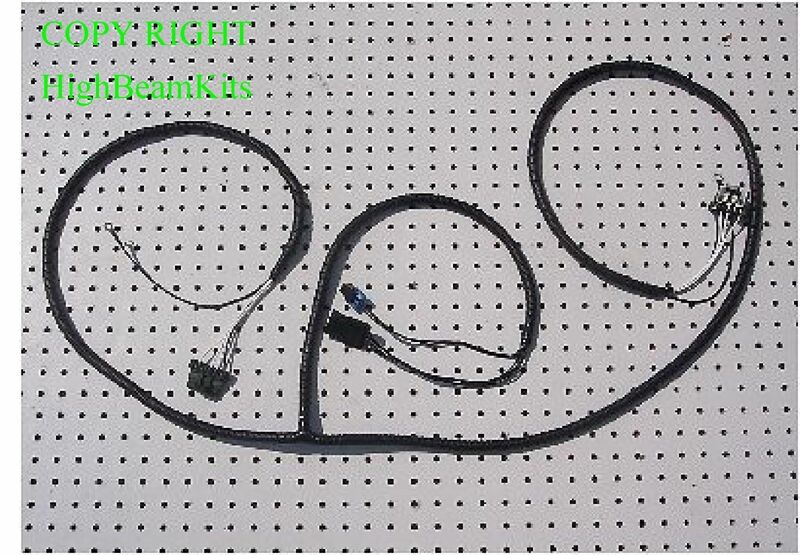 We do have the connector plates available if needed.